Good luck to coach C.J. Keliher and our National level boys (Alex Mann, Matt Gallant & Ted Landry) who are heading to the Valeri Liukin Invitational Meet in Dallas, Dec. 12-14. Since 1996, this meet has attracted top teams from across the USA and the world. 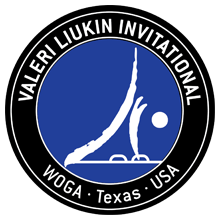 As one of the largest and longest running International competitions in the United States, the Valeri Liukin Invitational brings together a strong field of competitors and is an outstanding opportunity to compete with future Olympic stars. C.J. Keliher is also heading to Calgary following the Dallas meet to do the second module of his NCCP Level 4 coaching certification. Once he completes the two-year program, C.J. 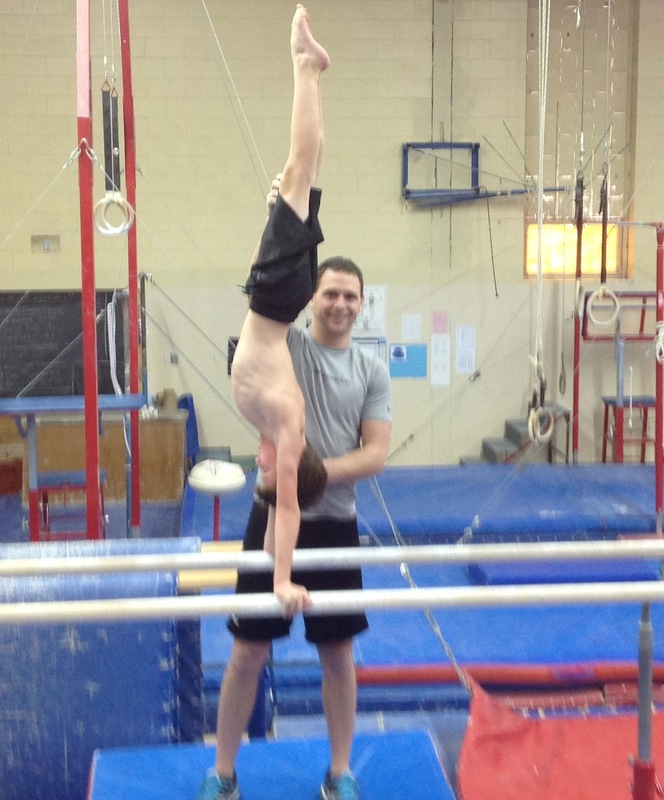 will be one of only three Level 4 coaches on PEI. 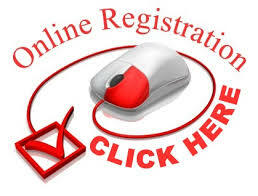 It is the highest level of coach certification in the country.